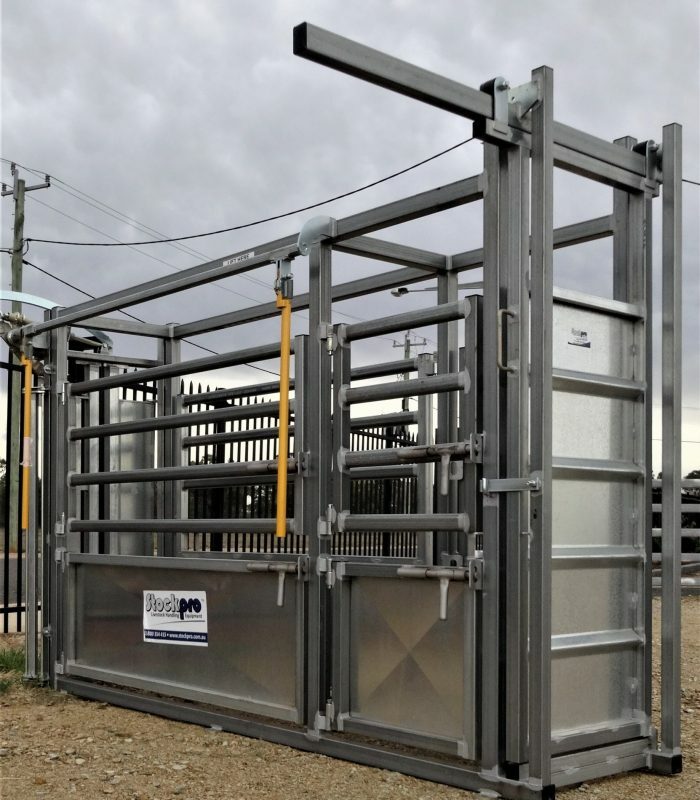 Stockpro’s Cattle Crushes are a quality, heavy-duty, fully-welded construction, manufactured from heavy galvanised steel. 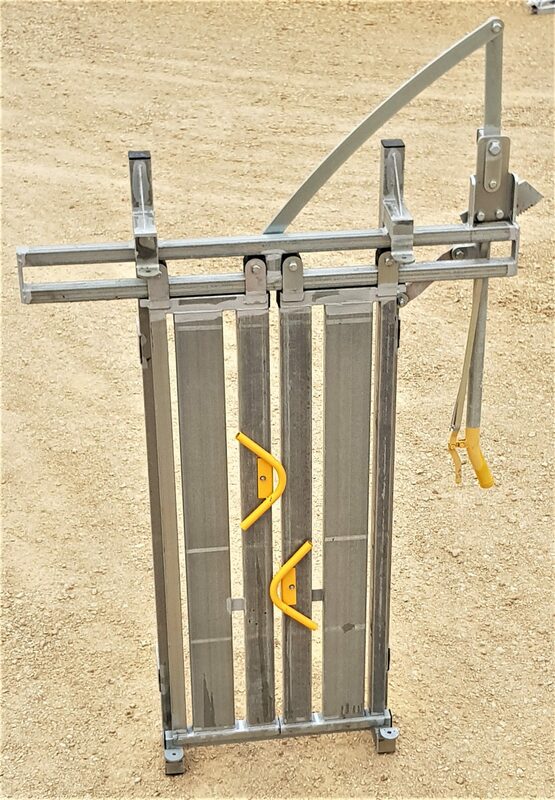 The staff at Stockpro understand the extreme pressure a cattle crush has to withstand, so we build them tough. 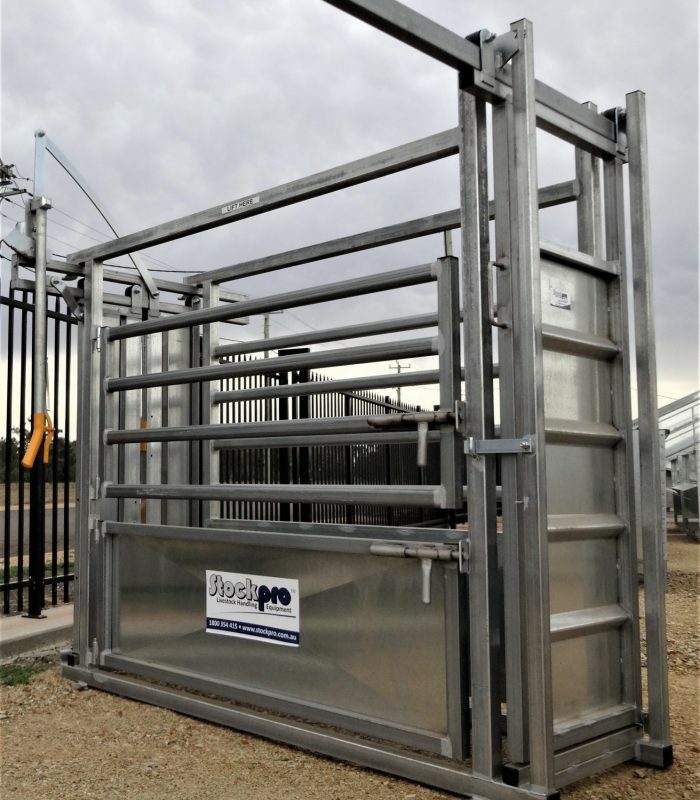 When you purchase a Stockpro Cattle Crush you have our assurance that it will last and withstand the harshest treatment. 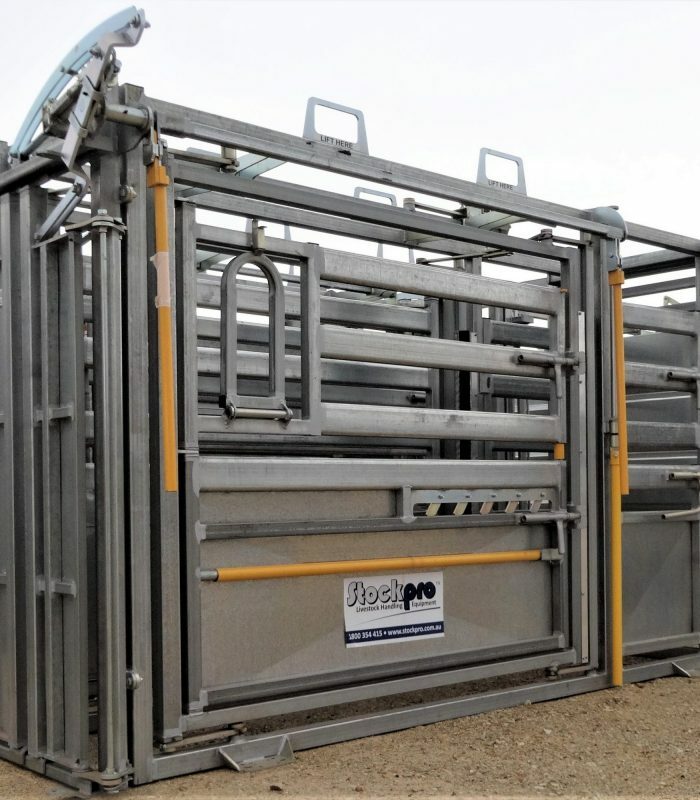 Stockpro cattle crushes have many innovative safety features, making it safe and efficient to use. The crushes are designed to cause minimal stress to the animal. 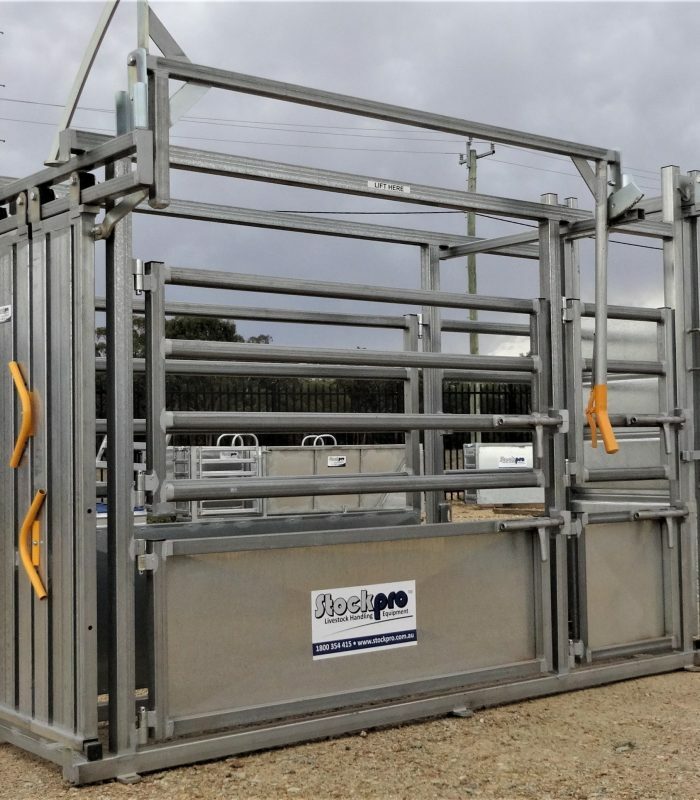 Understanding how farmers have different needs, our selection of cattle crushes ensures that we have a crush for different needs and budgets.Our cattle crush range starts at the budget head bail through to the heavy-dutyVET crush, with many different options available. "came back to tell you the crush worked very well, very happy with it."